I wrote a book. It’s on Amazon, and everything. I’m still a little in shock about it. 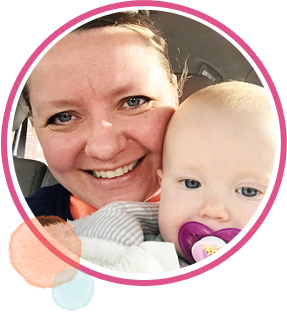 Writing a book is crazy town–but I really wanted to do it, because I needed to talk to you all about something. I needed to show you something. I wanted to show you awesome quilters out there just how versatile patterns are. How amazing the perfect pattern and quilt can be at transforming a space, and how critical fabric choices are. I wanted to put it into pictures, let you see lots of styles side by side, so you could see exactly what I mean. So you could see that just because a pattern cover shows a quilt made in fabrics you LOATHE, doesn’t mean the whole pattern is a lost cause. In fact–that horrible cover fabric might just be the perfect opportunity for you to make something completely fabulous–completely YOU–just by changing the fabric. If you’re anything like a lot of people I know, you have to SEE it first. It’s hard to picture just what a quilt will look like in different fabrics when it’s staring you in the face with all those fabrics and colors that just. aren’t. you. It’s much easier to move on to a pattern that shows you JUST what it will look like finished–but you miss out on so much! SO. I wrote a book that shows you different quilt patterns, and what they look like when you change up the fabric–making the style totally different. Because the goal here, is to make quilts that help your home, and specifically your bedroom–YOU. I want you to use my book to make the perfect quilt for your room–my guess? You’ve made quilts for all the loved ones you have, and every sweet friend under the moon, but you just haven’t had a chance to make one for your own bed yet. There are also some fun ideas and suggestions for personalizing the “store-bought” parts of your bedding too–sheets, pillowcases and the like. In Bedroom Style, Perfectly Pieced, I will help you figure out your personal style, which fabrics might be best choices for making a quilt in that style, and give you lots of visuals and whys. It will be like having a friend right there helping you get it just right. When you finish that quilt, and figure out how to apply what you’ve learned to ANY pattern, well, that’s a whole lot more quilting possibilities! Are you ready to get lucky?!? 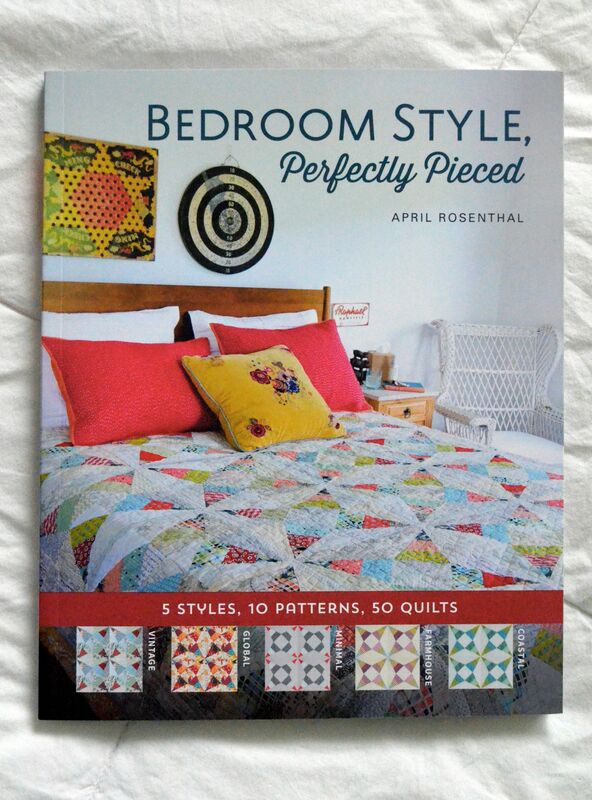 One lucky owner of Bedroom Style, Perfectly Pieced (my book!) is going to win a bedroom makeover! You guys. Does your bedroom need a makeover? Lucky Spool (my publisher) and I totally agree–you DO need a bedroom facelift! Imagine this: $1000 play money to make your bedroom into the perfect sanctuary you always dreamed of! We think you need a lot of fun accessories, curtains, lamps and rugs to complement the new quilt you make for your bedroom. 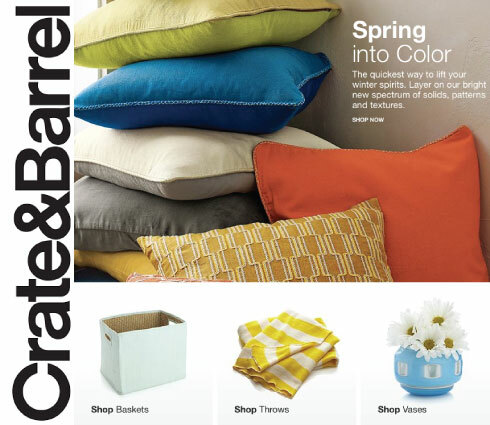 So, we are giving away a $1,000 gift card to Crate and Barrel to complete you bedroom makeover! For an extra feel-good factor, Lucky Spool is also sending $100 to the charity of your choice too. I’m super excited about this. I mean, it’s the perfect complement to my book, and to making your style really sing through both beautiful quilts and accessories. 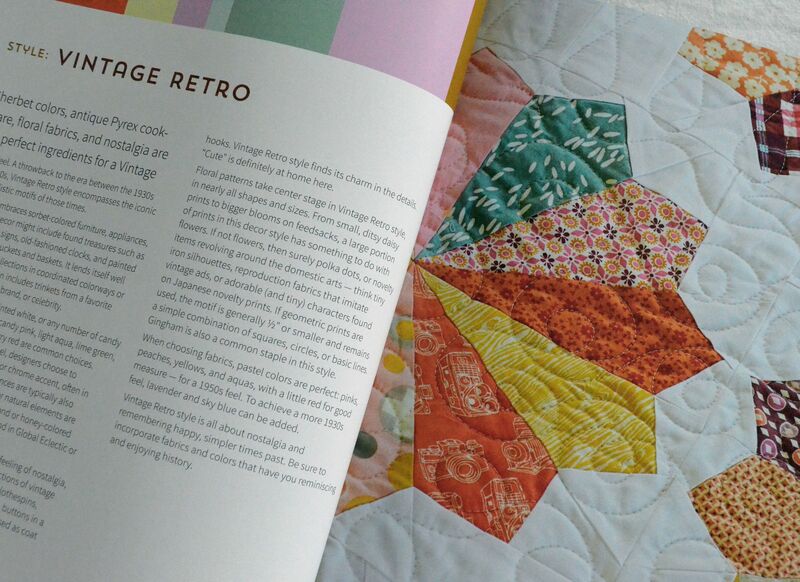 Plus–5 lucky winners will receive a custom fabric bundle curated by me to make one of the quilts from the book! I’ll select one winner each week for five weeks at random from all valid entries received up to that point and send you a hand-picked fabric bundle from me so that you can make one of the projects from my book. To give you a chance to get your copy ordered and shipped, and your bedroom photographed, the weekly winners will begin on the 24th of January. The Grand Prize winner will also be selected at random from all valid Rafflecopter entries received starting now and ending at midnight on the 28th of February. Weekly winners be selected at random from all current valid entries received up to 11:59 pm PST for five consecutive Saturday’s beginning on 24 January 2015 through 21 February 2015. Winners will be selected within 48 hours after the close of the event from among all eligible entries received during the Giveaway. Weekly winners will be determined by random number generator. The chances of winning depend on the number of entries. Weekly winners will be selected from all valid entries between the commencement of this giveaway through to Saturday 21 February 2015 at 111:59:00pm PST. Winners will be announced on a giveaway post and contacted via email. Winners will have 48 hours to claim their prize or a new winner will be selected. Winning a weekly bundle does NOT exclude you from the final Grand Prize. You want to enter this contest, I promise. So go! Go grab your copy then give me the show and tell about why your room needs a makeover! 25 thoughts on “Bedroom Style (HUGE) giveaway! Wow this sounds amazing. We are just finishing a huge reno on our house and by the time we got to the master, we ran out of money!! I would love to enter your contest but I don’t have Facebook or Instagram… What can I do? Pinterest and email you pics of the book in my room? This is definitely going on my book list. Looks fabulous! So excited for your book!!! And what a fun giveaway!! You are amazing girl!! love the fabric you are giving away this week. Looks like it’s going to be a great book. Thank you! I wish I could make the quilt with this fabric–it’s going to be gorgeous! Can’t wait to make one of the quilts for our bedroom! So excited about the new book!!! After 56 years of married life it is about time to replace our quilt. Beautiful timing. Thank you.